OUR GROUP BEGAN AS A DREAM IN 1998 BY, PAUL MATTHEWS, OUR FOUNDER AND PRESIDENT. 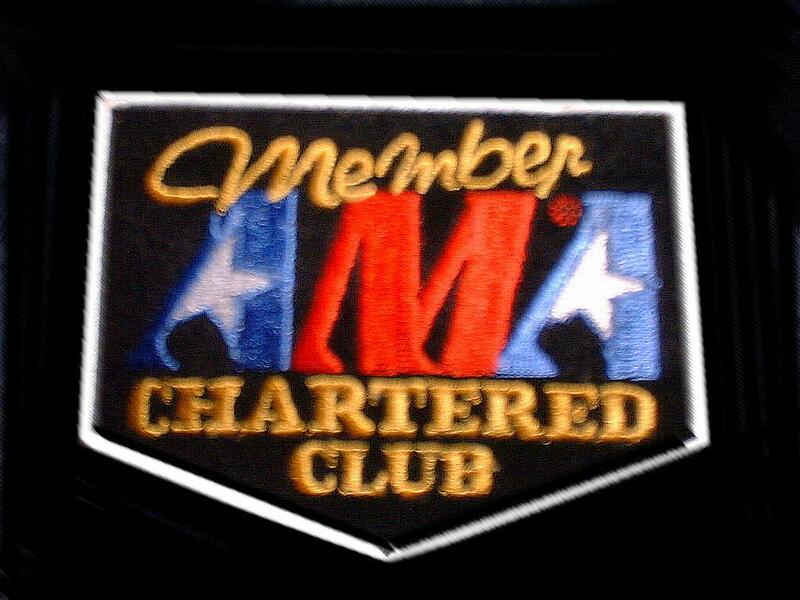 OCTOBER OF THAT SAME YEAR WE WERE HONORED TO RECEIVE OUR "AMERICAN MOTORCYCLIST ASSOCIATION" CHARTER MEMBERSHIP. OUR GROUPS SOLE PURPOSE IS TO PROMOTE THE SPIRIT OF THE RIDE, AS WELL AS PROMOTE FRIENDSHIP AND COMRADERY BETWEEN ALL BIKE OWNERS AND RIDERS...WE WELCOME ALL RIDERS TO JOIN US ALONG OUR RIDES. The purpose in the organization and operation of "Drifters" is to promote a safe and effective means of group riding and conduct that will enhance the image of the motorcycle rider and encourage others to participate in the sport. "Drifters" will actively support the interests of the American Motorcycle Association and promote a common bond of friendship in "Drifters" membership with the public and community activities of our area. It is our endeavor to enjoy a free spirit of operation under American traditions. Our groups purpose is to promote unity in the motorcycle community. We believe in no race, gender, or age barriers. We do not discriminate because of the brand of motorcyle you ride. We just want you to ride. Anyone who respects themselves and others are welcome to join. 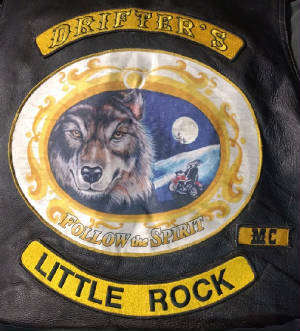 ****Trademark Information**** "Drifters" Patch and Graphic Replicas are Copyright/Trademarks of "Drifters", and may not be duplicated or used in anyway, on or off line, without the express written permission of "Drifters" Trademark Owner. 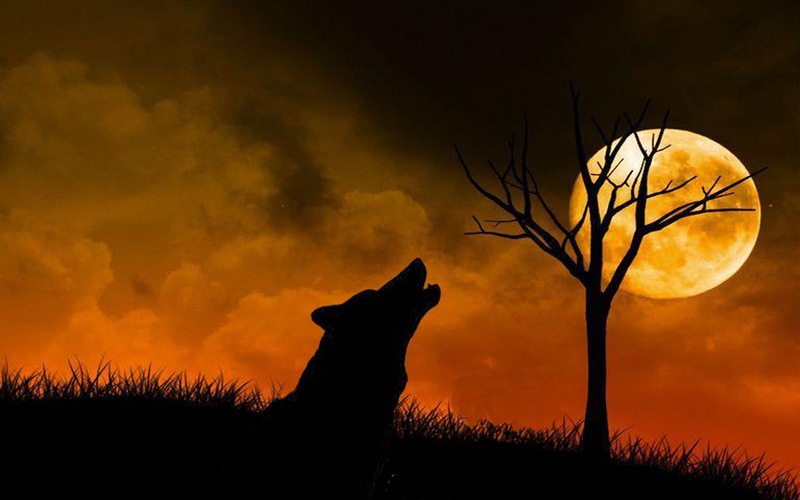 All information contained in or on this web site may not be reproduced or copied with out the written consent of the Publisher and or Author. Other Company names and trademarks used in materials on this website may be Trademarks of their respective owners.